When you learn judo, you join a global community of 40 million players around the world. Led by the International Judo Federation (IJF) judo is practiced on every continent across the globe. 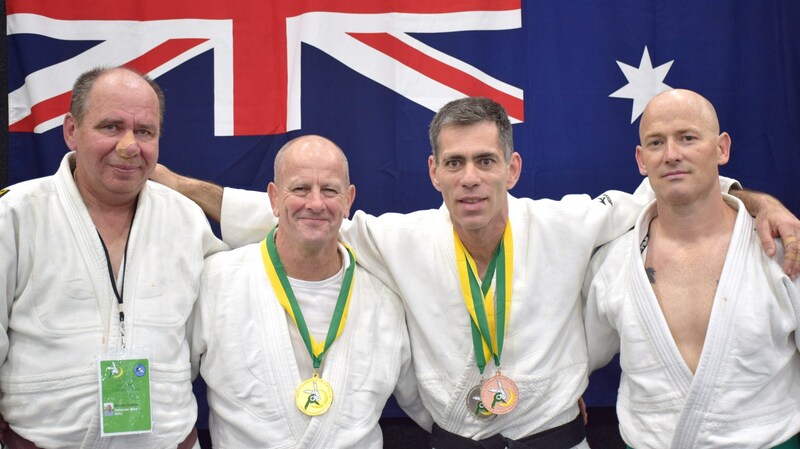 In Australia, judo is governed by Judo Australia which, in conjunction with the Australian Institute of Sport is investing in the development of athletes, coaches and officials. 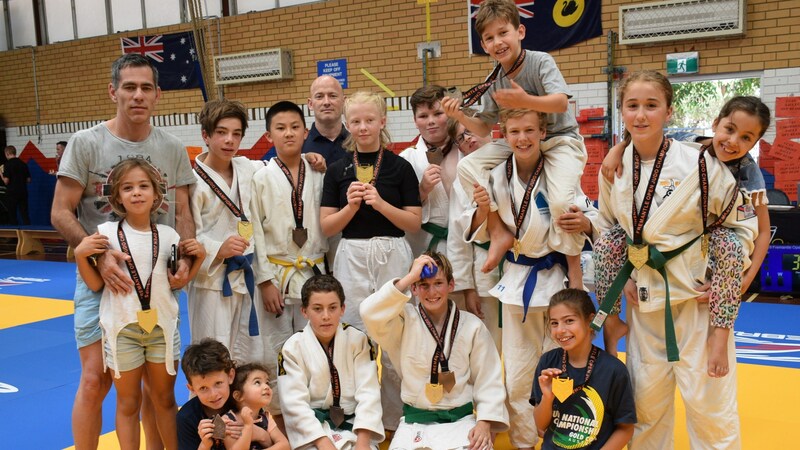 Around the nation there are now around 200 judo clubs and in West Australia judo is strong and thriving with the number of participants & events growing each year. 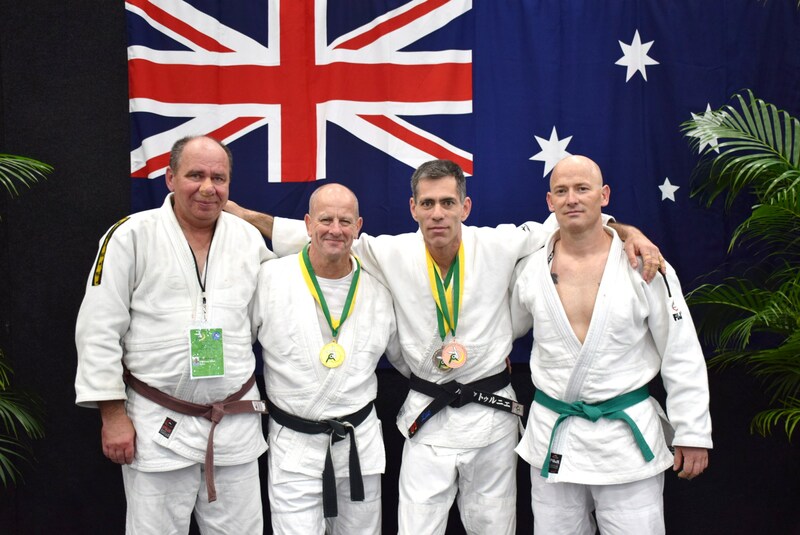 All athletes are different and judo fulfills different roles for different people. Whatever you are looking for in a sport, you are likely to find it in judo. 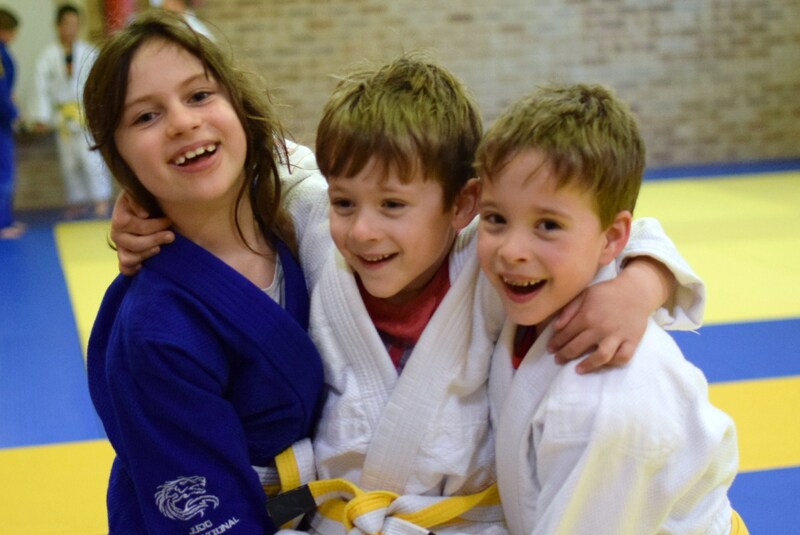 Judo for kids is about having fun. It's all about learning the joys of exercise and movement. It's learning about friendly competition and doing one's best. 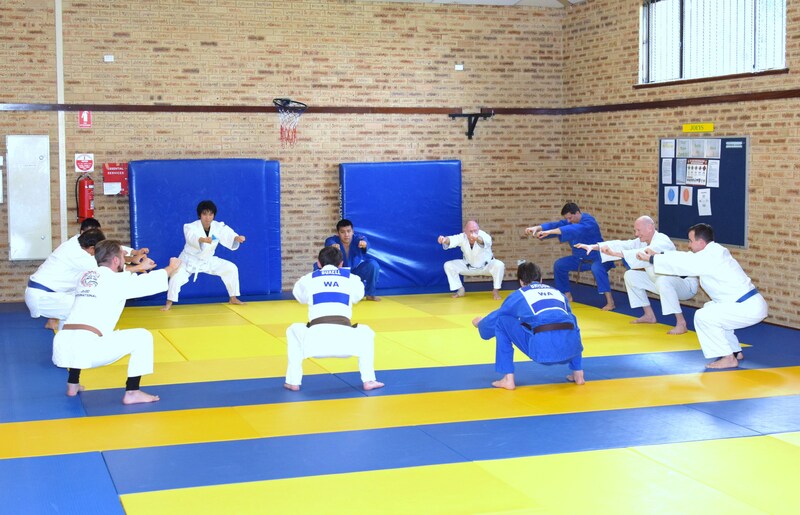 Judo requires participants to become fit and strong. 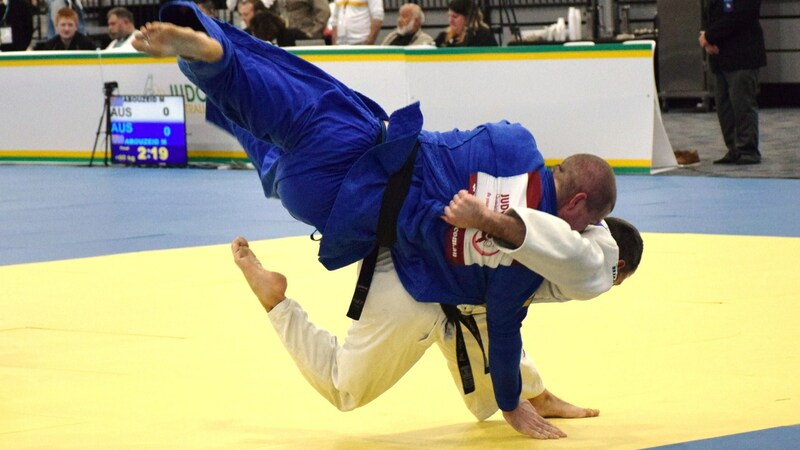 When practicing judo on a regular basis athletes develop excellent all round physical conditioning. Judo is based on a strong moral code: Courtesy, Courage, Friendship, Honesty, Honour, Modesty, Respect and Self-Control. 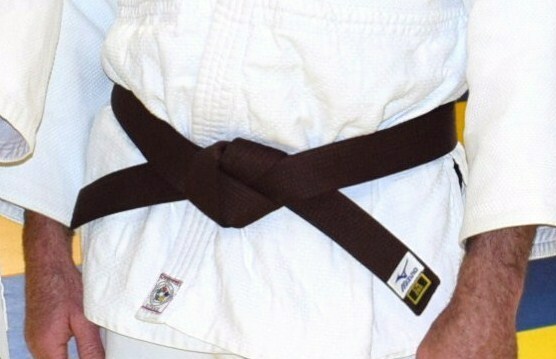 Judo provides a structured and formal progression of grades that are recognised internationally. 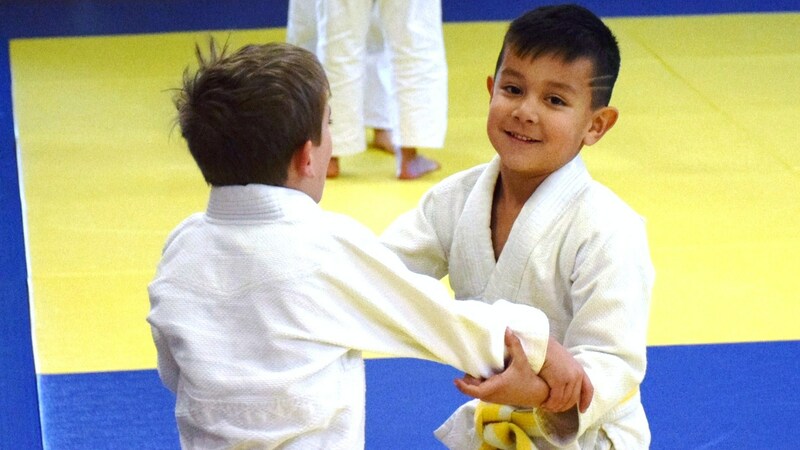 Children can start learning the basic fundamentals of judo from as young as 3 years of age. 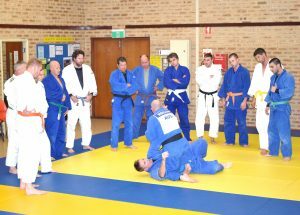 There is no upper limit for enjoying the benefits of judo with many players continuing into their 50's & 60's and beyond. Judo empowers and inspires irrespective of gender or physical strength. 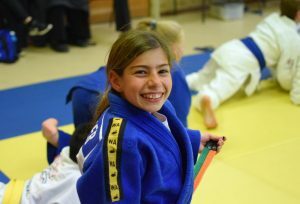 For girls & women with passion and a drive to achieve their best, judo provides a means to develop and thrive. 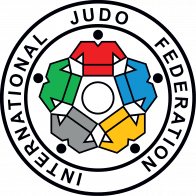 A strong international federation gives judo credibility & organisation. The sport has a year round calendar of international competitions governed by standardised rules and regulations. Judo is a clean sport. Judo is an Olympic sport. It is one of the few martial arts where ambitious young athletes can strive to represent their country at the Olympic Games. 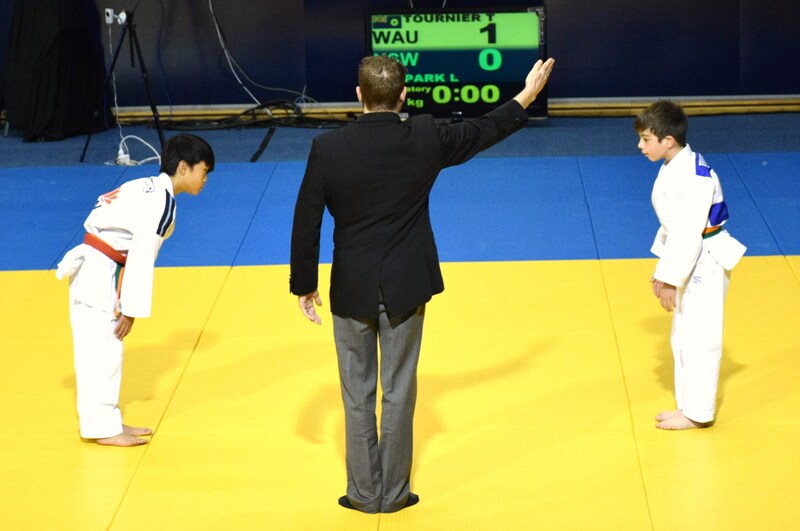 Judo offers a variety of pathways including competition, kata, coaching, refereeing, officiating and volunteering. Further, there is a range of levels for competition including local, state, national & international from juniors to veterans.